Following a sold out U.S. 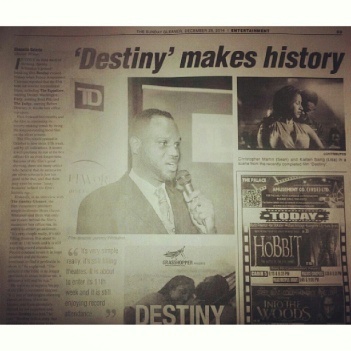 Premiere at the Miramar Cultural Center on March 30, the award winning Jamaican/ Canadian indie movie “Destiny” will open to general audiences on Friday, May 8 at the Regal Sawgrass Stadium 23 & Imax in the Sawgrass Mills Mall, Sunrise, Florida. 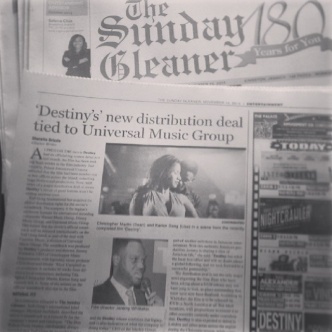 The movie has received glowing reviews for its positive portrayal of Jamaica and Jamaican characters and enjoyed a record breaking box office run for over three months in the island.Destiny will open at the Regal Sawgrass Stadium 23 & Imax on May 8. A breath of fresh air! 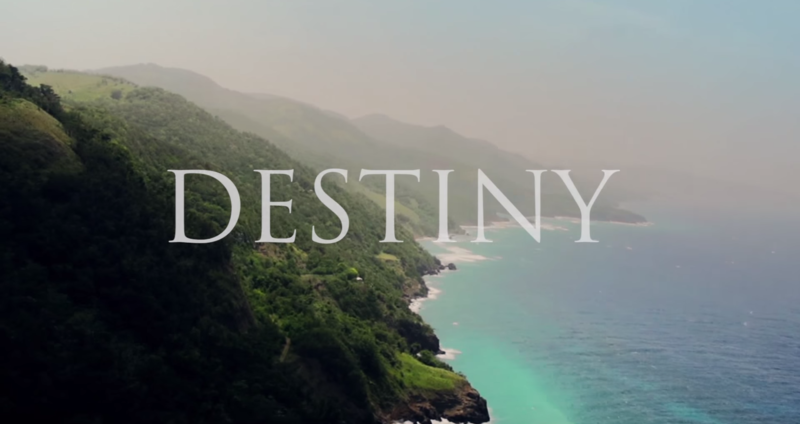 That’s the phrase that best describes Jeremy Whittaker’s breakout film, Destiny. The film which opened in theatres islandwide on Wednesday features a host of local talent, and boasts a storyline many Jamaicans and film lovers worldwide will be grateful for. OUT OF THE BOX. A break from the usual gangster-themed films usually associated with the island, Destiny will captivate its audience from start to finish, as the almost two-hour flick highlights issues many individuals struggle with throughout their lifetime. 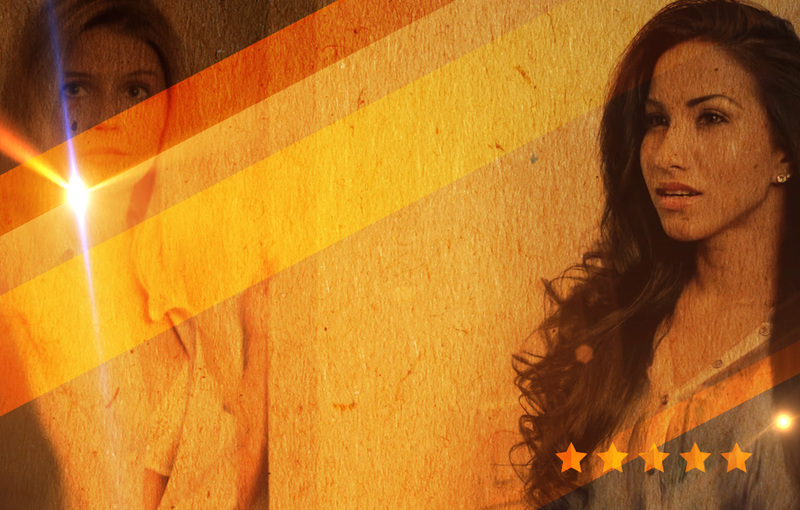 The film chronicles the story of Lisa Pullen, played by lead actress Karian Sang, as she journeys to find herself following the death of her parents and a tumultuous break-up with her boyfriend Michael. 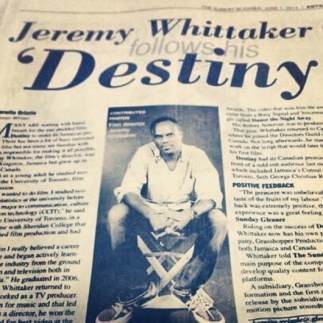 ‘Lights, camera, action’ headlined in 2014 the success story of emerging creative genius, Jeremy Whittaker’s Destiny – the enthralling Jamaican-flavoured romantic drama. It was a glowing moment from the get-go, as the cinematic project was destined to be a successful feature film debut for the producer/director/co-writer. In only its third week of showing, Jeremy Whittaker’s ground-breaking film Destiny created history when Palace Amusement Cinemas reported that the film beat out several international films, including The Equalizer, starring Denzel Washington; Fury, starring Brad Pitt; and The Judge, starring Robert Downey Jr, for the box office top spots. Fast-forward two months and the film is continuing its history-making streak by being the longest-running local film on the silver screens. 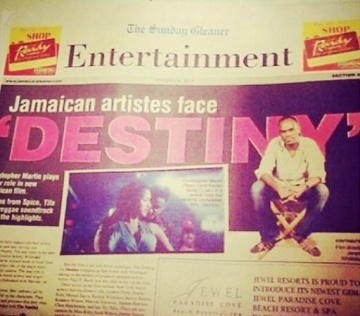 Many are waiting with bated breath for the star-studded film, Destiny to make its Jamaican premiere. There has been a lot of buzz surrounding the film but not many are familiar with the man responsible for making it all possible. Jeremy Whittaker, the film’s director, was born in Kingston, Jamaica but grew up in Toronto, Canada. 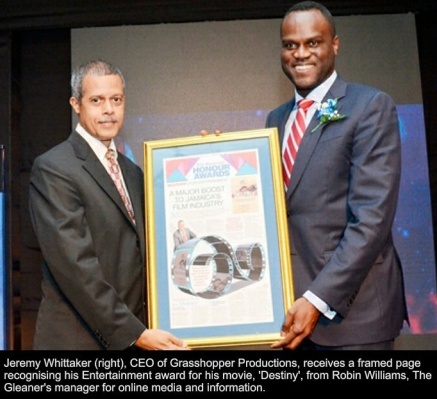 When Jeremy Whittaker first saw the iconic movie Jurassic Park as a teen in Jamaica, he fell in love with what was on screen and hoped to one day become a director. Whittaker, 35, is finally living that dream. 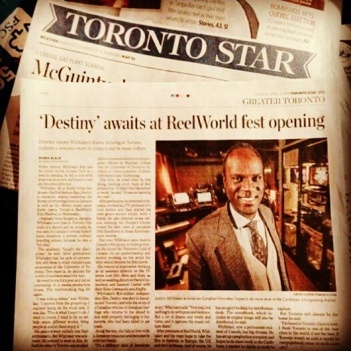 His first feature film, Destiny, a romantic drama exploring the theme of returning home to Jamaica as well as the vibrant music scene there, opens Toronto’s Reel World Film Festival on Wednesday. A few artistes have tapped into their acting talents in the past and, having cast Christopher Martin, Tifa and Spice in his new film, Destiny, film director Jeremy Whittaker believes artistes should be utilised more in local films.